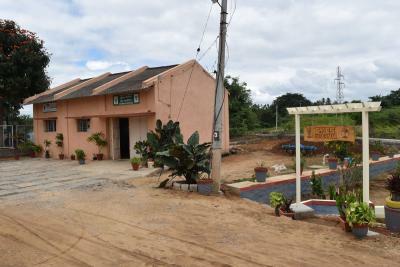 This station situated in Tumakuru district of Karnataka was transferred to IIHR from the CPCRI with effect from 1st April, 2002, occupying an area of 10 ha. The mandate crop of the station has been with major emphasis on Papaya, Mango, Jackfruit, Dragon fruit, Amla, Avocado, Jamun, Minor fruits. The station has a nursery unit for production of Jackfruit, Dragon and Avocado and other fruit plant materials. 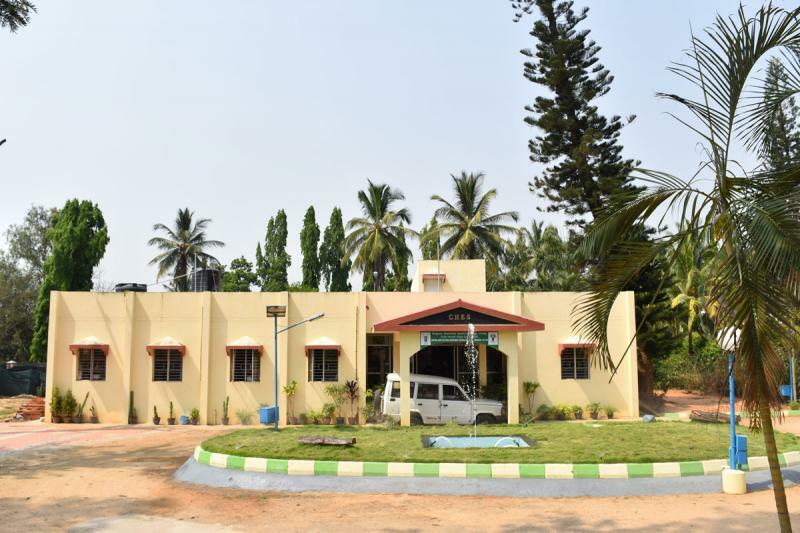 Central Horticultural Experiment Station, Hirehalli (District- Tumakuru, Karnataka) is a regional station of Indian Institute of Horticultural Research (IIHR), Bangalore under Indian Council of Agricultural Research (ICAR), New Delhi. 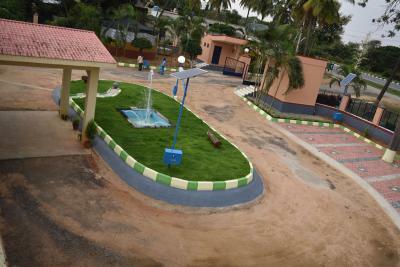 The station is located at Hirehalli, 15 km from Tumakuru on Bangaluru Pune Highway(NH4) in the Tumakuru districtof Karnataka(58 km from Bangalore ). 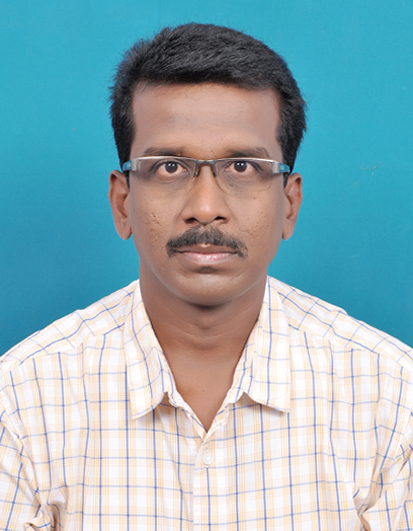 The nearest railway station is Hirehalli (0.5km). The Centre is situated at 845 m above mean seas level. The annual rainfall of the Station is about 800 mm. To undertake basic and strategic research for enhancing productivity, quality and utility of horticultural crops of the region. The station has 10 ha of farm area to conduct various field experiments. Research laboratories of well maintained and poly house structures, a full pledged library and an administrative wing are located in the main building within the experimental farm. Residential quarters are also available on the campus. 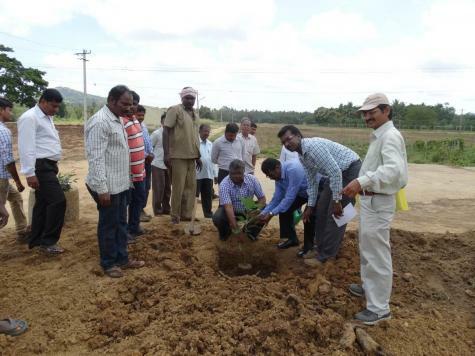 Collection, conservation, evaluation and utilization of germplasm of fruits and vegetables as well as identification of varieties and hybrids suitable for the region were important activities of the station. The numbers of germplasm lines and varieties have been collected, maintained and being evaluated at the station. NAGS site have been established in New farm area. Seventy five promising clones of Jack fruit were already planted. 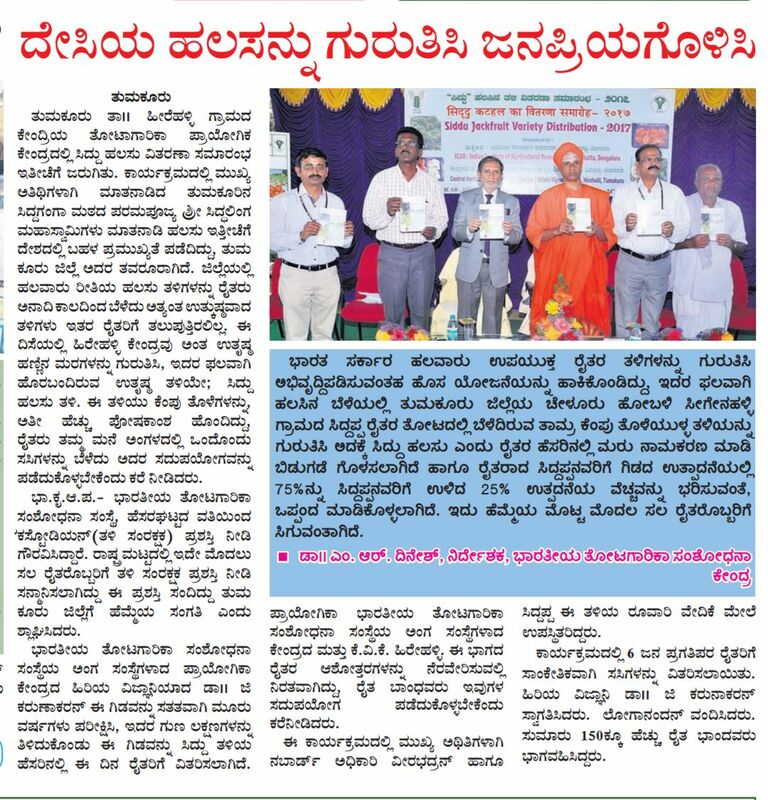 Other germplasm maintained at CHES - Hirehalli. Different types of jackfruit have come into commercial cultivation with different local names for the cultivars. Whatever varieties are grown commercially they are all selections made by enlightened growers or enthusiasts based on their own ideas of suitability. Further, there is no released varieties especially in orange reddish/coppery red flakes in our country which is having huge demand consumer. The present study considering the emerging importance of the crop was therefore carried out with the objectives of identifying superior quality and colour flakes with higher nutritive value. 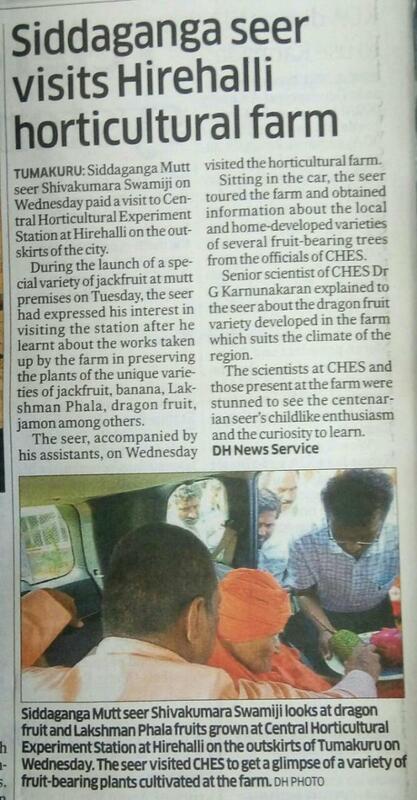 ICAR- IIHR-Central Horticultural Experiment Station (CHES), Hirehalli, Karnataka, undertook survey for identifying superior Jackfruit types during 2014 in the traditional Jackfruit growing tracts of Southern Karnataka. These regions were found dominated by seedlings and considerable variability existed for tree morphology and fruit parameters. During survey, 128 samples were shortlisted out of which 42 samples were evaluated for basic horticultural traits. The process resulted in identification of one superior accessions conforming to the criteria of selection. 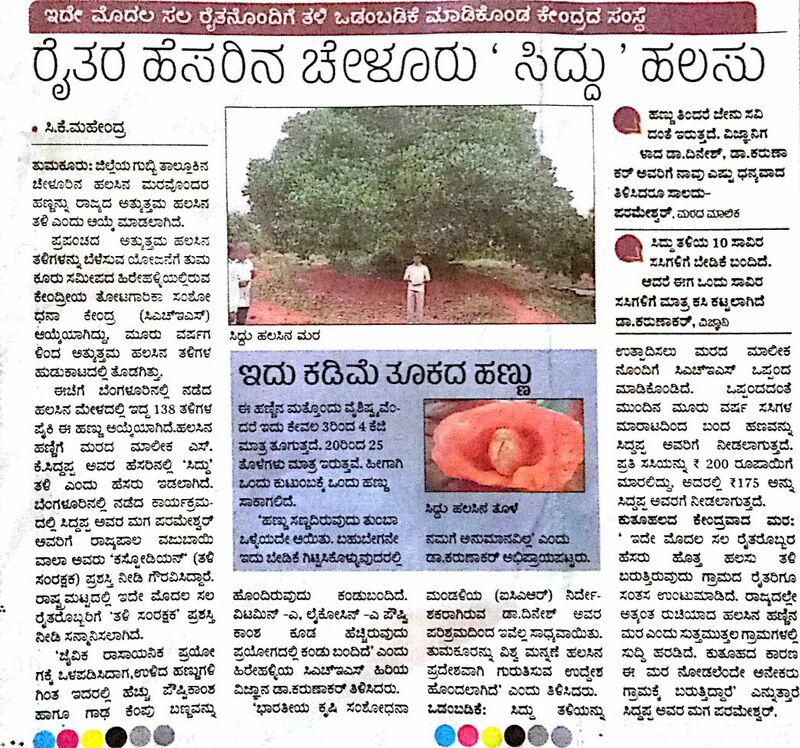 The jackfruit farmer variety tree age is around 35 years identified from Chelur, Tumkur district and shape of the tree is broadly pyramidal. It is classified under small sized fruits (2-5 Kg). Weight of fruits 2.44 kg; Fruit shape irregular; Number of fruits/ tree- 450 (35 yrs. ); and highly suitable for homesteads and commercial. Estimated yield 1098 Kg per tree; Bulb characters: Fruit consumption suit very much four member in family and each fruits contains (25-30 bulbs). Flakes colour- Coppery Red and quality (sweet and Firm), significantly proved better as compared to the Yellow and white colour flaked one. Weight of per flakes (24.5 g); Flake thickness (8.5 mm) and highest total soluble solids was recorded in (31.0 0B) in Siddu jackfruit. Siddu Jackfruit having deep coppery red colour flakes with the highest values of total carotenoids and lycopene classes of phytochemicals composition as compared to the one having white colour flakes. Total soluble solids of this variety is quite high which is an important parameter related with fruit quality. Phytochemical composition rich in Coppery Red Siddu jackfruit (such as Carotenoids (4.43 mg/100g), Lycopene (1.12 mg/100g), Total Flavonoids (3.74 mg catechin equivalents/100g), Total Phenols (31.76 mg Gallic acid equivalents/100g), Vitamin-C (6.48 mg/100 g) when compared to Yellow and white coloured Flakes. Total antioxidant activity from 11.00 and 14.93 mg AEAC/100g in FRAP and DPPH assay, respectively which indicated potential of its health promoting and functional food components. Further, Coppery Red Siddu jackfruit also contribute towards food and nutritional security as they provide good calories and a range of functional food components. Four papaya cultivars viz., IGH, Arka Surya, Red Lady and Arka Prabhath were established under insect proof screen house as well as in the open field. The papaya cultivars were assessed for their morphological, yield and quality attributes both in the net house and open field conditions to identify the variation in growth and yield among the cultivars as well as the environmental conditions. The cost economics was also worked out for cultivation of papaya in both the environments to know the economic feasibility. Significant differences were existed among the cultivars and the environmental conditions for various morphological parameters. The papaya cultivars grown under net house showed better results than the papaya cultivars that grown under open field condition. The microclimate prevailed in the net house favoured varied metabolic activities of the plants and promoted the plant growth significantly. It also favoured early flowering and early harvest compared to the open field. The fruit yield and quality varied significantly among the four cultivars and environmental conditions. The fruit yield was found to be more in the net house than the open field. Among the cultivars, the cultivar Red Lady was recorded maximum yield compared to other cultivars with big sized fruits. Of the four cultivars, the cultivar Red Lady was found to be performed better in all the quality traits. There was no incidence of PRSV inside the net house throughout the course of experiment. Whereas, all papaya cultivars in the open field was affected by PRSV. 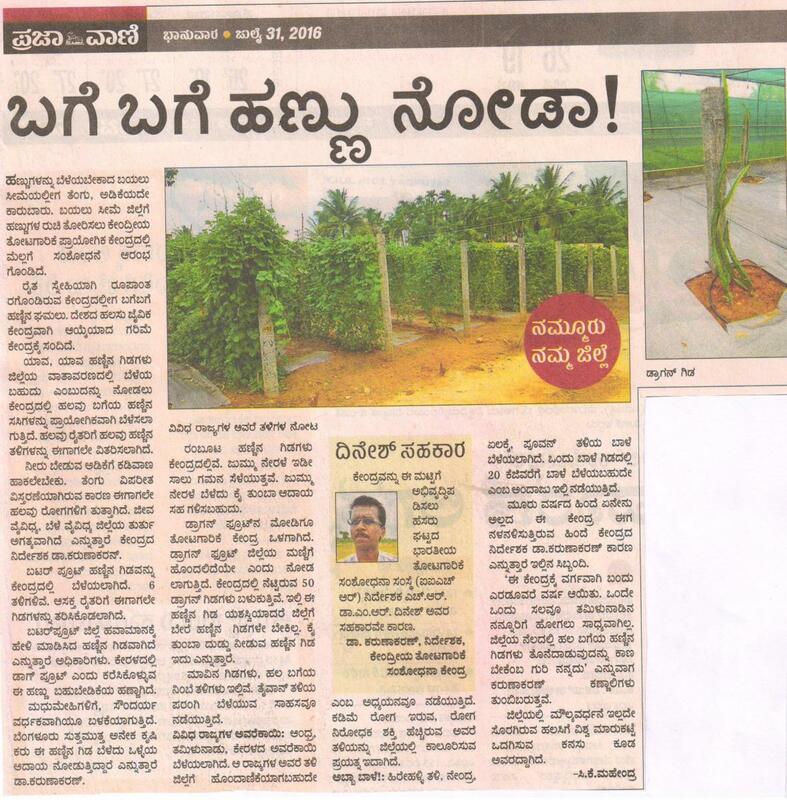 The result revealed that both the cultivar Arka Surya and Arka Prabhath were susceptible that expressed more symptoms on the plants. The Benefit: Cost ratio was found to be more to the cultivar Red Lady cultivar that grown under net house condition due to its higher yield and high returns than the other cultivars. Production of Fruit plants viz., Jackfruit, Dragon and Avocado and other fruit plant materials.